There is nothing better than receiving a positive online review from a satisfied customer. This proves that you are doing something right and that your customers are taking notice. 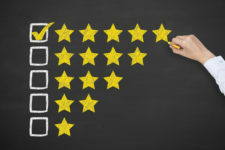 On the other hand, there may be times when your business receives a negative review. Even if you have a strategy in place to reduce your risk, it is good to know how to manage the situation if and when it does take place. 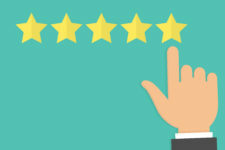 While positive and negative Google reviews are all part of doing business, here’s something to remember: you should never tolerate inappropriate reviews about your business. Written by a competitor who seeks to push traffic to their website. Off-topic, such as those based on another person’s experience. Using offensive language and/or personal attacks. Clearly communicating a conflict of interest. Do you own or work at a company? If so, you’re not permitted to provide a review. Click “Flag as inappropriate,” using the flag icon on the bottom right of the review. Google will assess your request. If necessary, Google will remove the review from your listing. 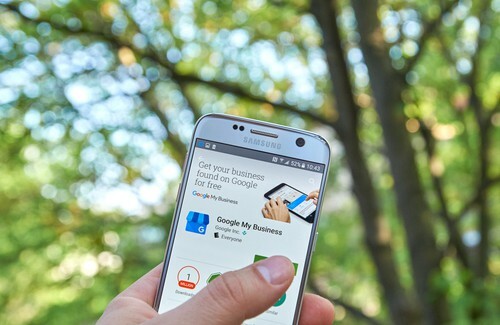 With so many reviews posted every day, it’s not easy for Google to respond immediately. For this reason, the company requests that you wait several days for a final determination. It’s one thing to flag a review that violates Google’s policy. It’s another thing entirely to flag a review that you don’t like or don’t agree with. 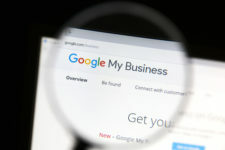 Google will not mitigate situations when a business owner and customer have a disagreement about an experience, as there’s no way for the search engine giant to determine who’s right and who’s wrong. If you are unsure if a review is inappropriate, consider flagging the review so that Google can review it in the context of their policy. The worst that will happen is that your request is denied. Positive or negative, we recommend that you reply to all reviews. This holds true for Google, Yelp, and all other review sites.